Celebrate the Earth everyday and say, "Yes I CAN" to planting by upcycling cans, bottles and jars from your recycle bin to your garden! This is a great opportunity to work with your kids on not only embracing nature, but showing them how one man's trash can be another man's planters. 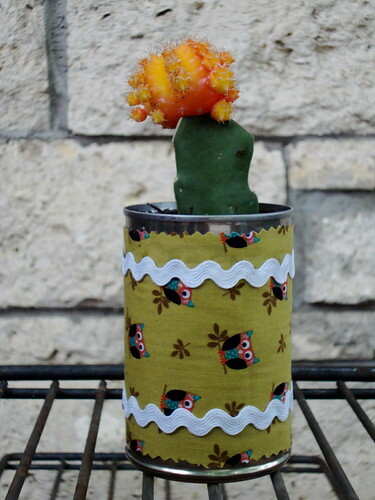 Paired with sweet, colorful cacti and succulents, salvaged containers can put the "eco" in your patio dECOr. 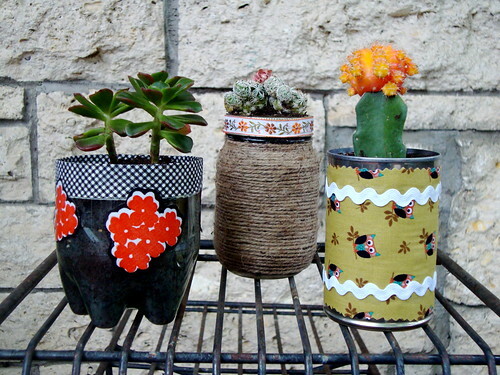 Here are a few ideas how you and your family can make plant pots with a (re)purpose! Cut a plastic, pop bottle in half; make slits in the bottom for water to escape. Cut out fabric appliques (I chose flowers from some oil cloth scraps I had). Glue appliques and bias tape or ribbon trimming around bottle. Drill hole or holes in bottom of can. 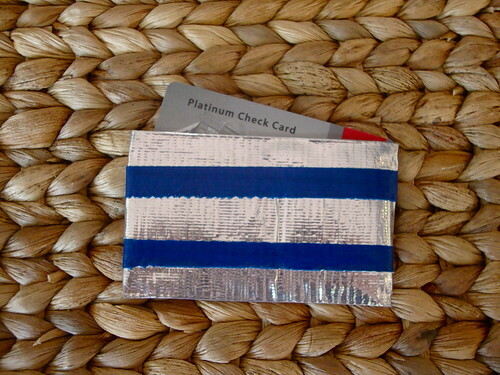 Cut a piece of fabric long enough to wrap around a soup can, adding a 1/2" to overlap. Cut 2 pieces of ric-rac trim the same length. 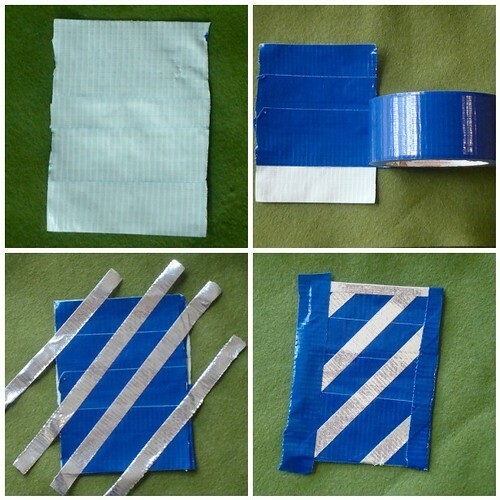 Spread a thin layer of glue around can; lay fabric on top. 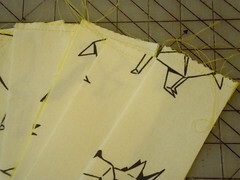 Add an additional dab of glue where the fabric overlaps. Glue on ric-rac trim. 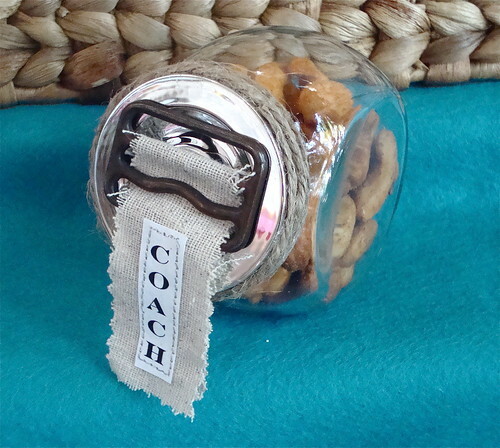 Cover a jam jar (or other glass bottle) with a thin layer of glue. 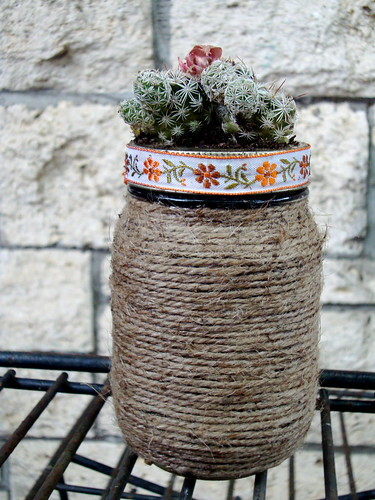 Starting just below the jar's rim, wrap twine around until completely covered. Snip off excess. 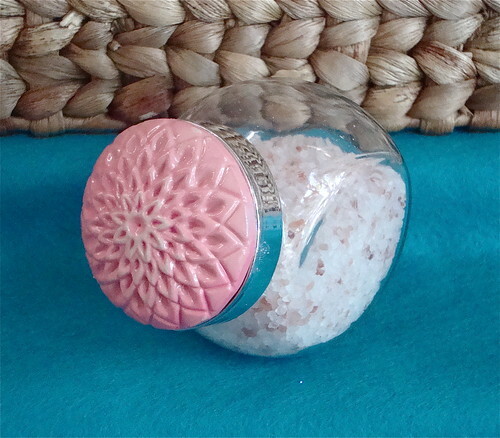 If you're using a jam jar then you'll have a lid with a removable top. 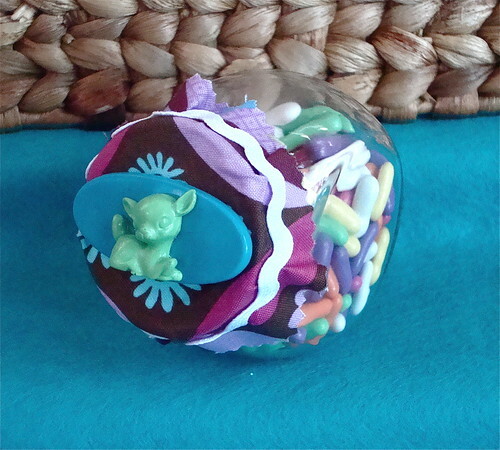 Ditch the top and glue a length of ribbon around the lid. 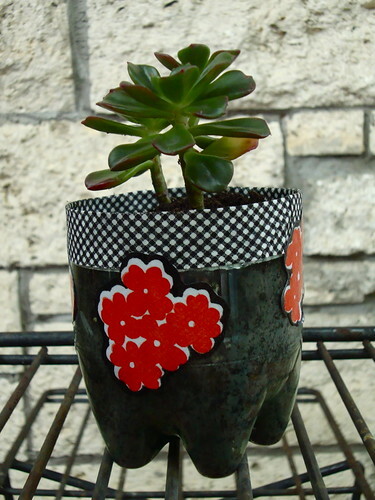 Once the glue has dried on all of your repurposed pots, fill each one with soil, a tiny plant and water. 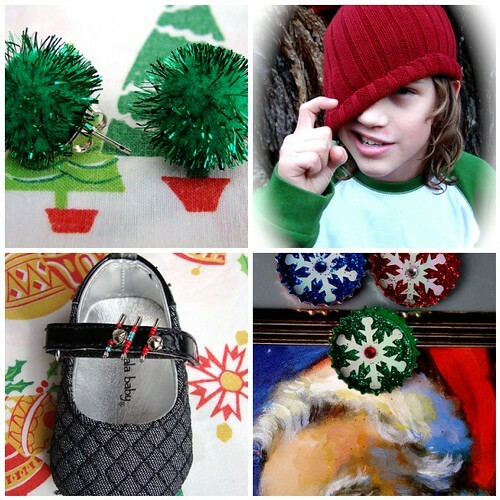 Posted by Vickie Howell on December 15, 2009 at 8:59 AM in Christmas, Eco-Conscious Crafts, General Crafts, Great Gifts! I don't know about you, but as a parent I'm constantly trying to find that sweet spot between bringing up thoughtful, gratitude-filled children and spoiling them rotten. It's not an easy task during these instant gratification-fueled times. In our house though, I've found that it helps to teach the kids how much richer the gift of giving can be, when what they're giving has been made by their hands and infused with their creativity. By allowing them to truly focus on the creation and purpose of a gift, they in turn seem to appreciate more what they are given. It's funny how things work out. This season, encourage your children to (literally) be hands-on during the gifting process especially, when it comes to what they're giving to their own friends. 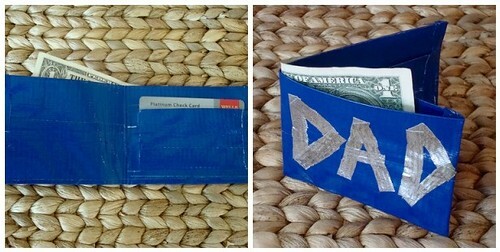 With just a little time and even less money, there are tons of things that kids can craft-up; then wrap up. 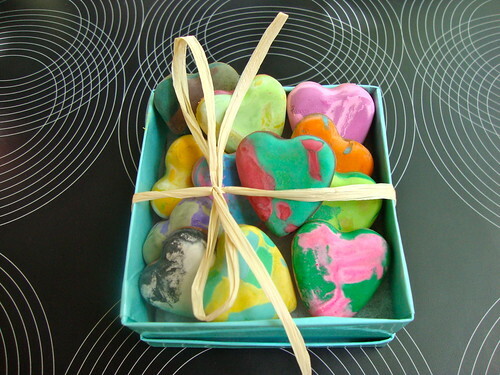 Here are a few, simple gift ideas that they can make and give to each other! 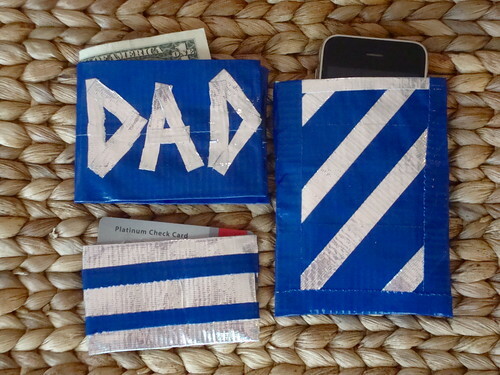 There's so much waste during the holiday season, I try to teach my boys how to recycle and reuse whenever possible. 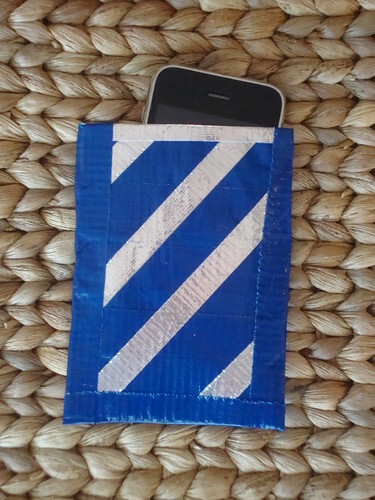 One of my favorite ways to do that is by re-purposing something old into a completely different item. 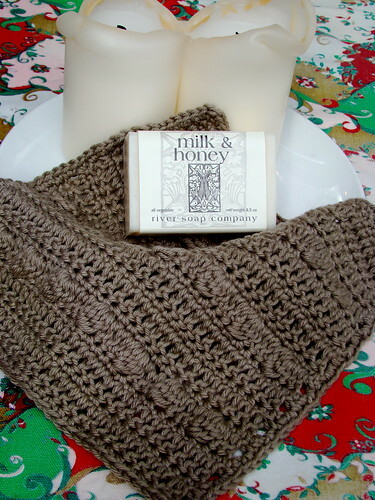 Over-sized sweaters (in abundance at thrift stores) can be turned into a multitude of things. 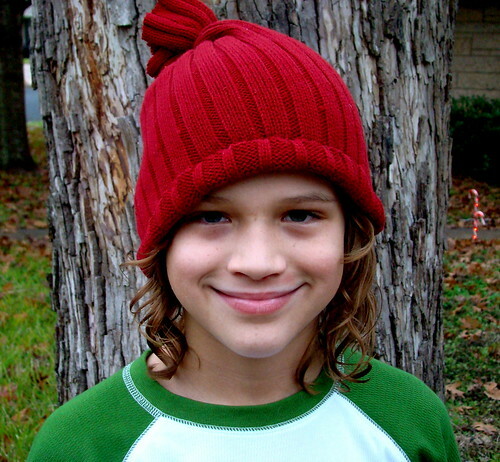 This beanie is a cool way for kids to venture into refashioning, without needing to know how to work a sewing machine. To make it, cut the sleeve off a Men's XL sweater. Roll the bottom edge so unraveled edge is covered, and whip stitch into place using a needle and embroidery floss. Cinch the top off, by wrapping and knotting a piece of yarn around the sleeve, about 8" above the rolled brim. Let the excess sleeve hang off for a stocking cap look, or snip shorter for a beanie. You can get 2-4 beanies (depending on the actual size of sweater and age of hat recipients), and still have the body fabric leftover for a future project! 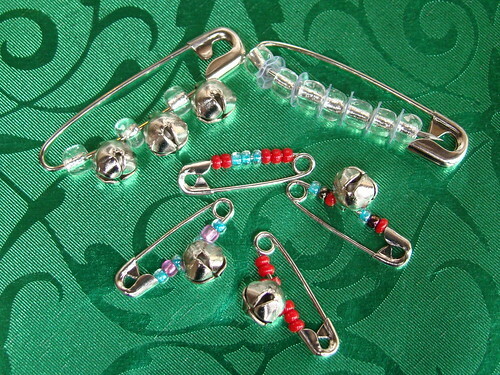 Slide multiple colors of seed beads onto small, safety pins. 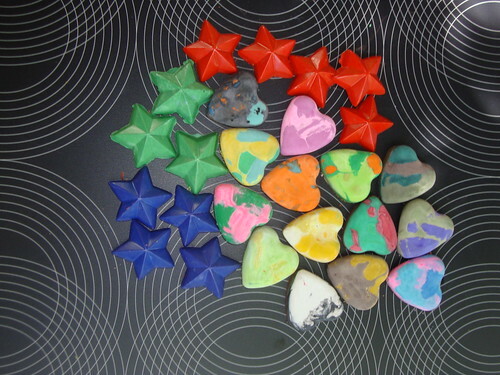 They can be worn on shoes (we used to stack as many as possible on our shoelaces, when I was a kid), or collected on string to be made into a necklace or bracelet. 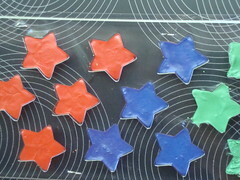 Trade them with friends or even, make them for your whole class! 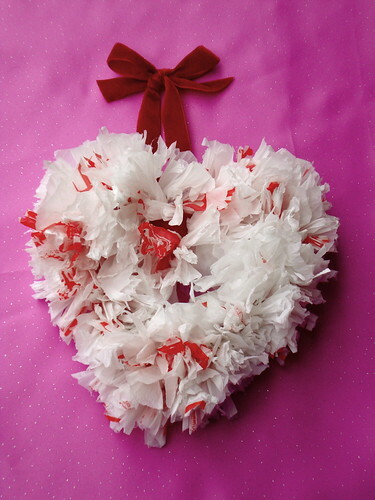 The look super sweet, wrapped in cellophane with a bow, sealed in tiny envelopes or nestled in jewelry boxes. 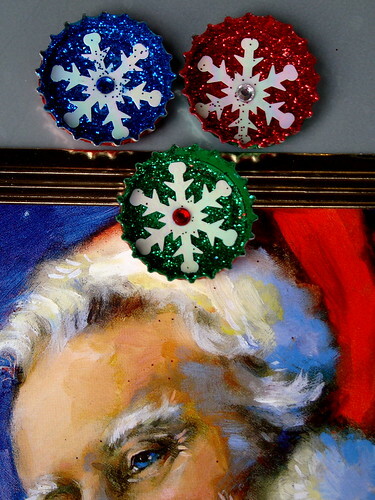 Recycle those soda caps into shimmery magnets perfect for posting holiday artwork on the fridge. Cover the inside with a coat of craft paint, sprinkle with glitter while wet, glue in a snowflake sequin, and stick a magnet to the back. 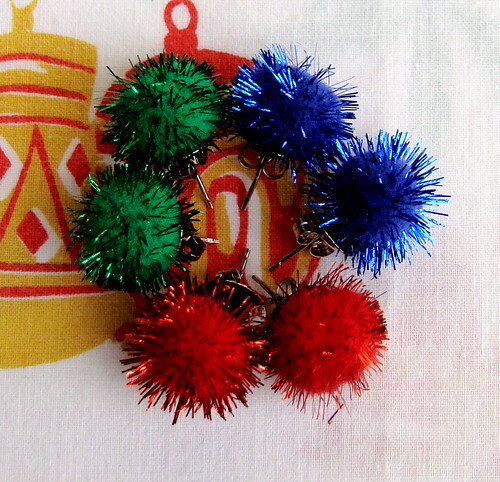 Little elves can give bunches of these to their buddies --they look especially cute, stuck to the bottom of a small, holiday tin! What ways are you teaching your children the spirit of giving? 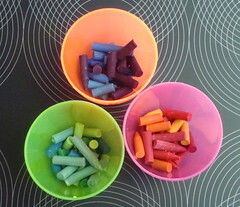 From parent to Craft Apparent, share your ideas here! Until next time, Happy (Handmade) Holidays! P.S. 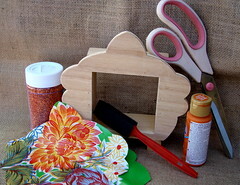 Join the Craft Apparent Flickr group and upload photos of you're awesome Craft Apparent crafts! 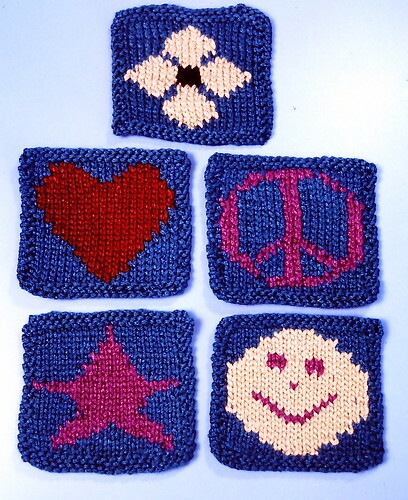 Stitching washcloths is a great way to learn to crochet or if you already know how, then to practice new stitches. 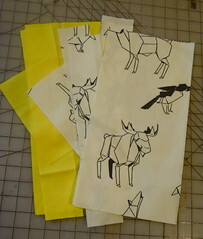 They also make the perfect, portable project to work on while waiting at doctors appointments or watching soccer games. 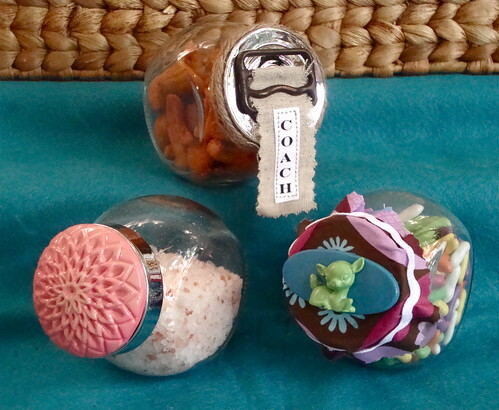 Paired with an organic bar of soap (easily found at natural food stores), they also happen to make fantastic gifts for teachers, colleagues and party hosts! 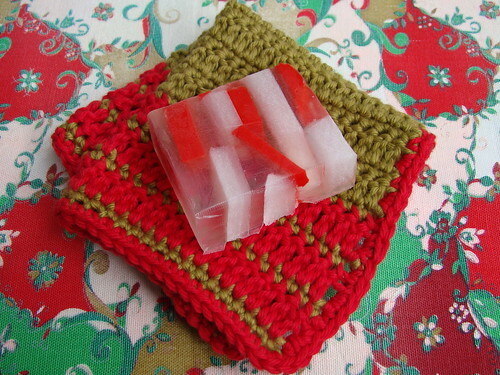 I've whipped-up two cloths for your Craft Apparent pleasure: a Kitschy Christmas version that's simple enough for beginners, and an Earthy Yulekwanzukkah version for those with a bit of crochet experience. Feel free to ditch my color choices completely though, and keep this project in mind for any time you need a little giftie or, just want to treat yourself! With olive green yarn, ch 34. Row 1: Sc in 2nd ch from hook and in every ch to the end. (33 sts) Cut yarn. Turn. Row 2: Join red yarn, Ch 3 (always counts as 1st dc), dc in next st. Dc in every st to end. Cut yarn. Turn. Row 3: Join olive yarn. Ch 1 (always counts as 1st sc), sc in next st. Sc in every st to end. Cut yarn. Turn. Row 4: Join red yarn. Ch 3, dc in next st. Dc in every st to end. Cut yarn. Turn. Row 8: Ch 3, dc in next st in next st. Dc in every st to end. Turn. 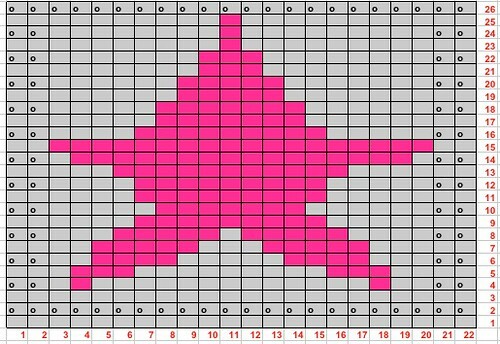 Row 9: Ch 1, sc in next st in st. Sc in every st to end. Turn. 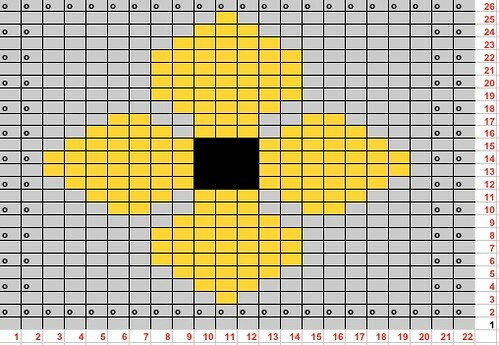 Rows 10-19: Repeat Rows 8-9. Rows 20-25: Repeat Rows 2-3. Tie off. 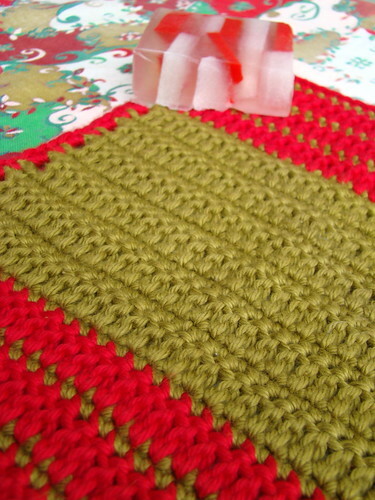 Join red yarn at one corner of your cloth. Ch1, sc evenly around entire cloth, taking care to sc TWICE at all corners. Tie off. 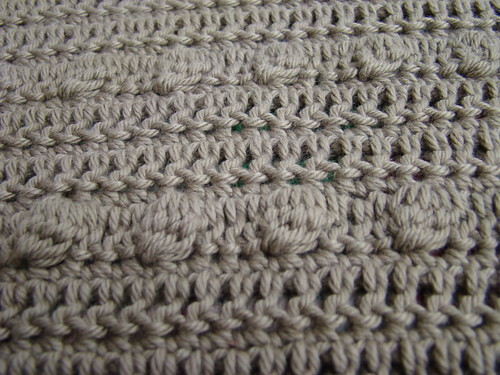 Tip: When working the side border, you'll likely need 2 sc in every dc st.
With taupe yarn, ch 33. 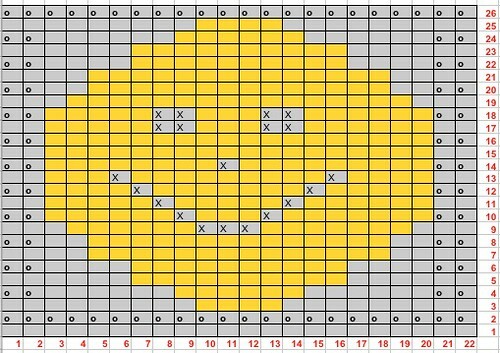 Row 1: Sc in 2nd ch from hook and in every ch to the end. (32 sts) Turn. Row 2: Ch 3 (always counts as 1st dc), dc in next st. Dc in every st to end. Turn. Row 3: Ch1 (always counts as 1st sc), sc in next st. Sc in every st. to end. Turn. 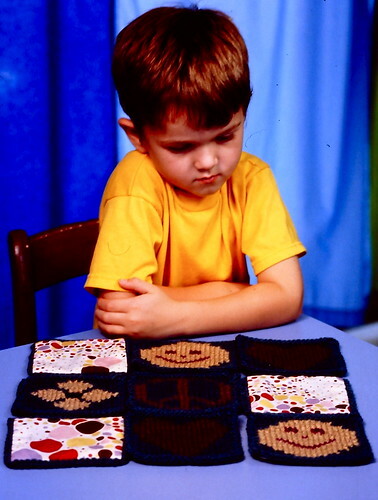 Row 6 (Bobble Row): Ch 3, 2dc, **MB (*Wrap yarn counter-clockwise around hook once and insert it into both loops of the stitch from row below; wrap yarn counter-clockwise around hook again and draw it through the first loop [3 loops on hook]; wrap yarn around hook again and draw it through the first two loops [2 loops on hook]; repeat from * four more times [6 loops on hook]; wrap yarn around hook for the last time and draw it through all six loops [1 loop on hook]), 3dc. Repeat from ** until end. Turn. Repeat Rows 4-7, TWICE more. Repeat Rows 4-5 TWICE more. Tie off. 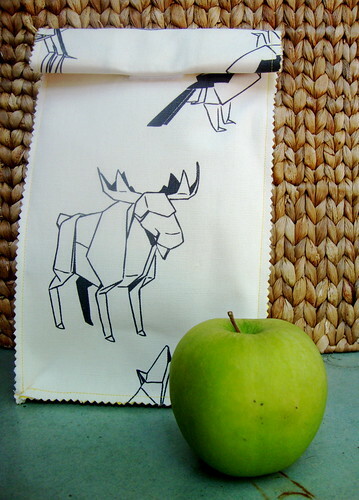 Join yarn at one corner of your cloth. For crochet tutorials, check out the How-To section on my website. Psst! 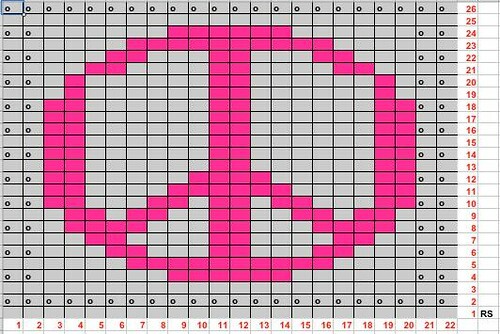 Make this craft? We wanna see a picture of it...and we're sure others would too! 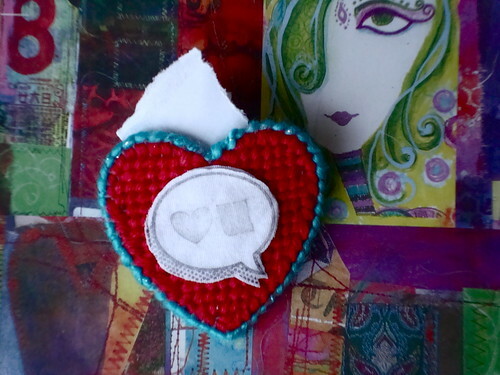 Join the Craft Apparent Flickr group and upload photos of you're awesome Craft Apparent crafts! Thanksgiving is a day for creating memories and celebrating family. My favorite physical manifestation of that are personalized, handmade frames to honor the people whom I consider to be my biggest blessings. They're easy to make, the design possibilities are endless AND they make great, holiday table decor (for birthdays and anniversaries, too!) 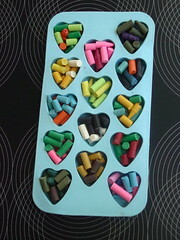 Get your kids involved by handing them a paint brush or even, just letting them choose the pictures to be displayed. Seeing smiling faces coming out of your awesome little alters is a great reward for being creative. For you, my crafty parent compadres, I am thankful! Place frame face down on the fabric, vinyl or paper that you've chosen to embellish the front. 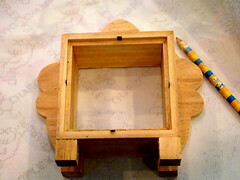 With a pen or pencil, trace around the face of the frame and inside square. Cut out; set aside. 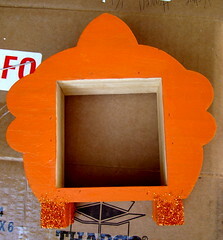 Paint entire frame with desired color; sprinkle glitter over frame feet--I used the leftover orange from the Leaf Print Place Mat and Pumpkin Place Cards. Why not watch our pennies and coordinate our decor all in one swoop, right? 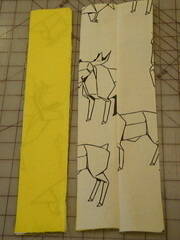 Trim your fabric (vinyl or paper) to just a wee bit smaller than frame front, so the painted border will show. 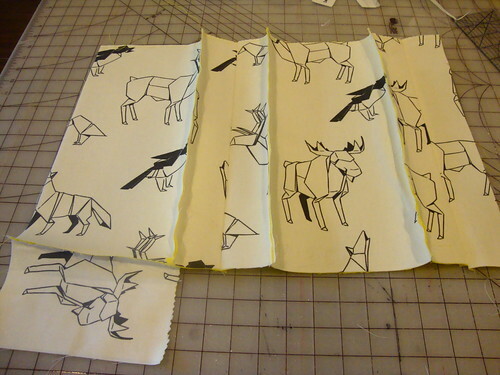 Spread a thin layer of decoupage medium on back of fabric and center on frame; smooth down. 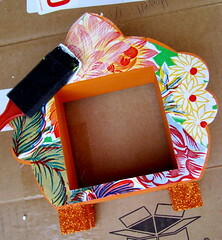 Paint another layer over the fabric AND the rest of the frame back and sides (excluding the glittered feet), to seal. Let dry. Make one with a picture of each guest at your adult table to use as take-home place cards. 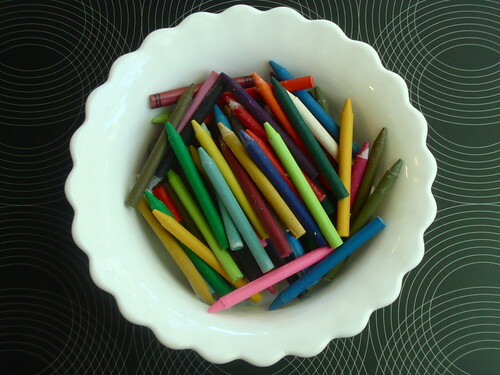 Place 3 or more frames in a grouping as a centerpiece on your main table. 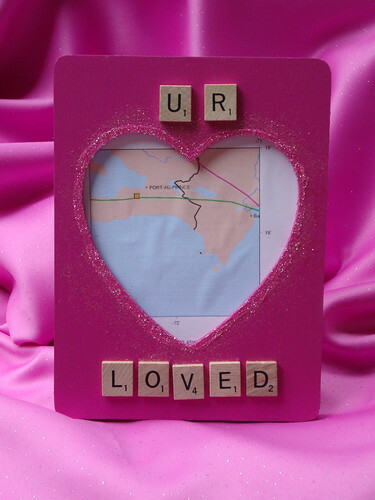 Place a few frames with pictures from family vacations, parties or other celebrations around the food table. This will likely spark conversations about great memories from those events! 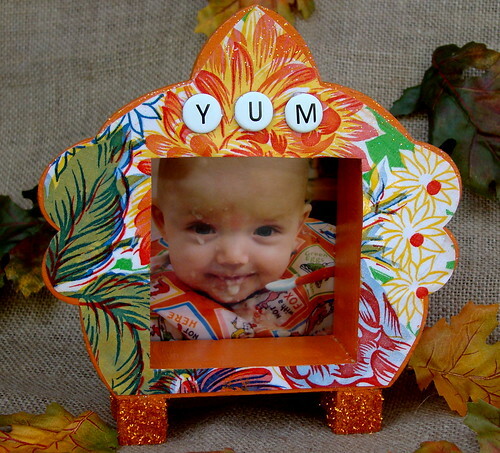 Every year take a picture of your child eating his or her favorite T-day food and make a special frame for it. Each year bring the frames out to decorate for the holiday, as proof that your yummy food grows beautiful children! Got any other great ideas for getting the kids involved and making them feel like a special part of this year's Thanksgiving Day celebration? Post in the comments section; we'd love to hear them! Have a safe, happy holiday filled with family and love!